I met this really cool poet Kassandra Gordon at a gig in this squatted garden centre and she liked my stuff so she did this interview with me. She runs a jewellery business inspired by poetry and interviews various spoken word artists on the website. 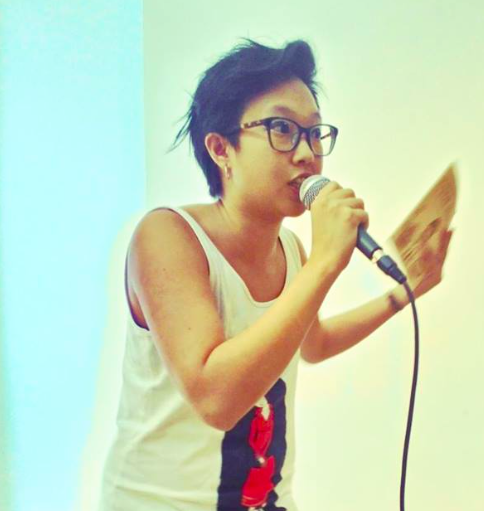 Here, I try and explain Peranakanism, rant about Asian-American female law prof representation, and go on about the terrapin shells of my childhood. If that sort of thing appeals to you, the interview is here. Previous End of summer, start of awesomeness….